Enjoy high-quality HD Voice on Ooma's one-of-a-kind handset. 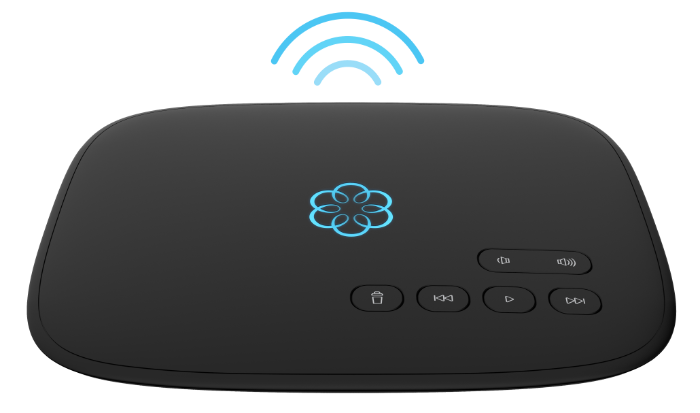 Power up your home office with the Ooma DP1 Wireless Desk Phone. Extend the power of Ooma to a second line or fax machine. 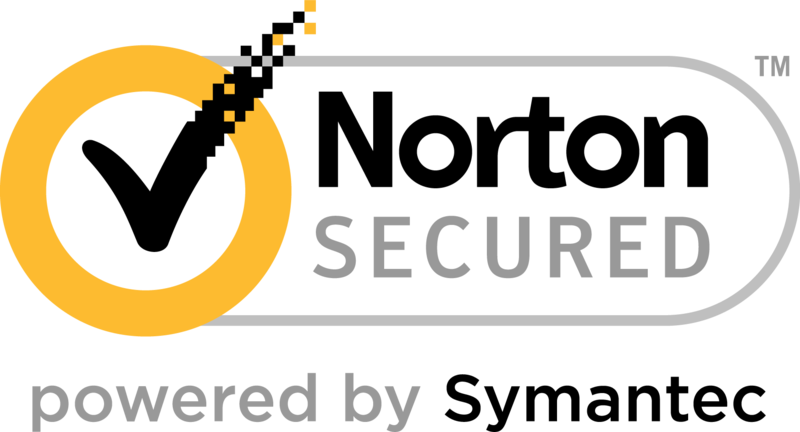 Battery backup that activates seamlessly in case of power outage to provide reliable worry-free calling and home security. Your purchase comes with a 30 day money-back guarantee. There was an error validating your address. Please check your address and try again. There was a problem processing your payment. Please check that all of your billing information is entered correctly.